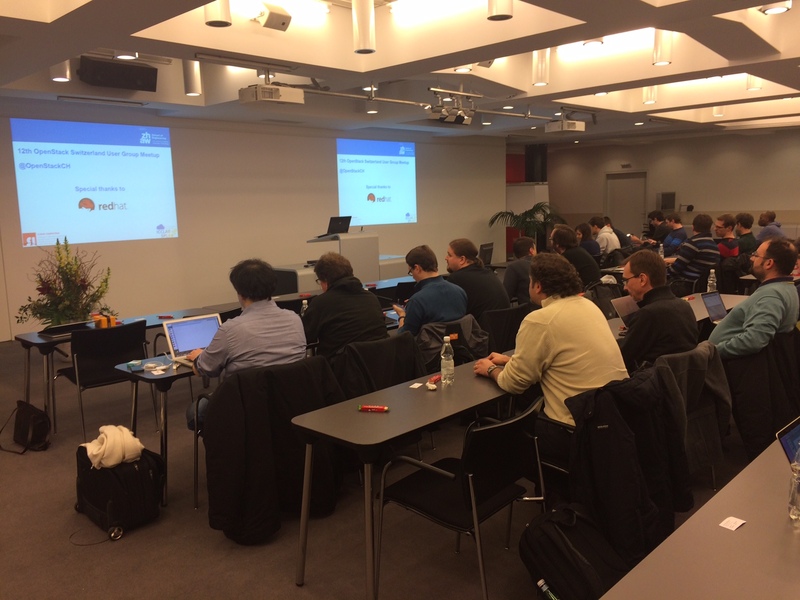 Last evening we organised the 7th Docker user group meetup in Bern. The kind folks from Die Mobiliar hosted and sponsored the event. There was incredible participation for this meetup and about 160 people joined in. On 23rd March, we celebrated Docker’s 3rd b’day. 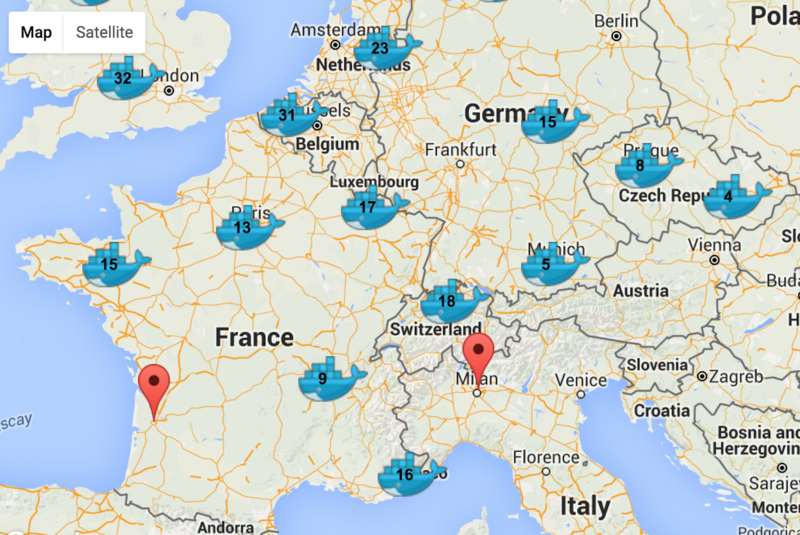 The lab is actively involved in organising Docker meetups in Switzerland, join the group to learn more about the upcoming events. 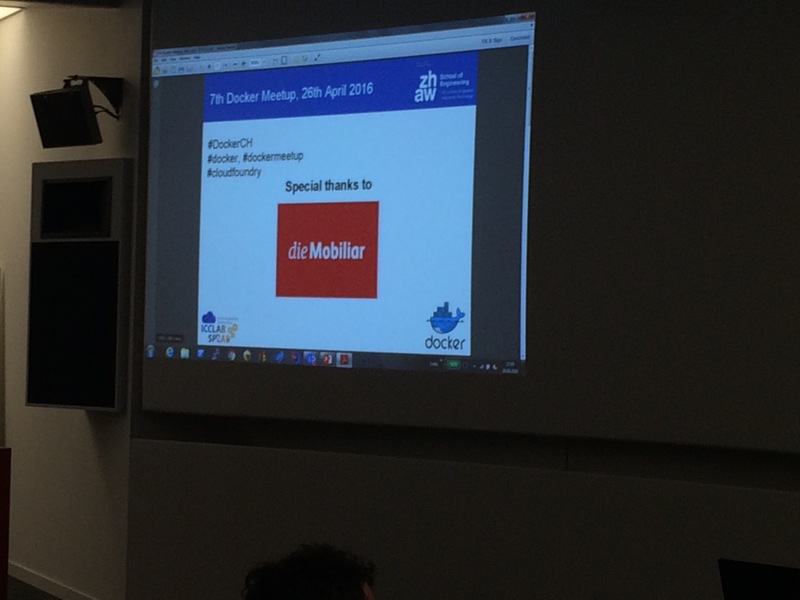 This particular meetup was one amongst the worldwide series of events that Docker was supporting. The 3rd b’day celebration event was held by offering free Docker training to the newbies. We had about 55 people who joined in the training and several of them successfully finished the training. Following picture shows the number of people who successfully finished the training and could pin up in the worldwide Docker map. On 9th of March, we organised the 12th OpenStack meetup. 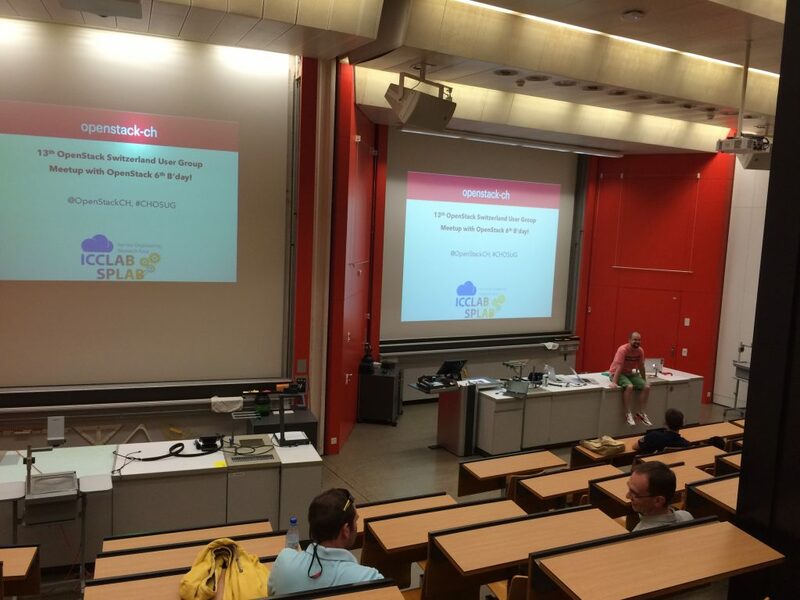 A big shout out to Red Hat Zurich who sponsored the event. They also provided the location, at Neue Borse Zurich. 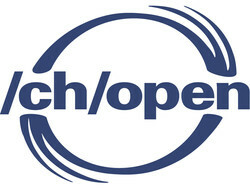 As past OpenStack meetups, we had 6 talks again.